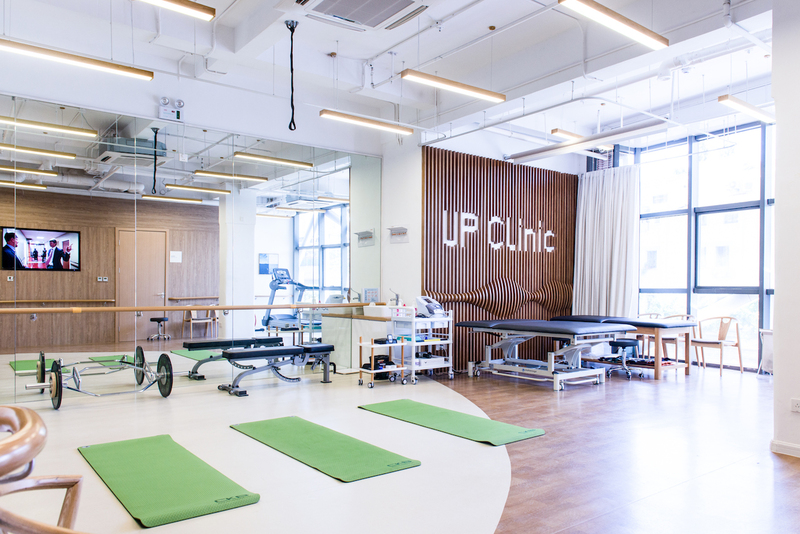 The new UP Clinic offering physical therapy, a new yoga studio in Zhongshan Park, boxing (with the Shanghai Famous!) and more, more more! A two-hour workshop on the "ins and outs of boxing" at Aboro Academy. The session will be led by coaches Yifeng and Andrey, 5-7pm. Wanna Travel is offering a one-day "digital detox" to unplug from your phone and go on a temple retreat with yoga. UP Clinic is an orthopedics and rehabilitation center that specializes in the evaluation and treatment of all muscle, bone, joint, spine, and sports-related injuries. They use physical therapy, TCM and other non-surgical treatments; consultations range from 800-1,600rmb. They’re offering health packages where you can walk-in, services ranging from a Normatec Compression Suit to help with blood flow and muscle recovery (20-30 mins for 188rmb), a Neck Muscle Release for 599rmb, to an Athlete Injury Reduction (AIR) Screening (30min) for 799rmb. First time visitors get a 50% discount on these services. Learn more about the clinic here. 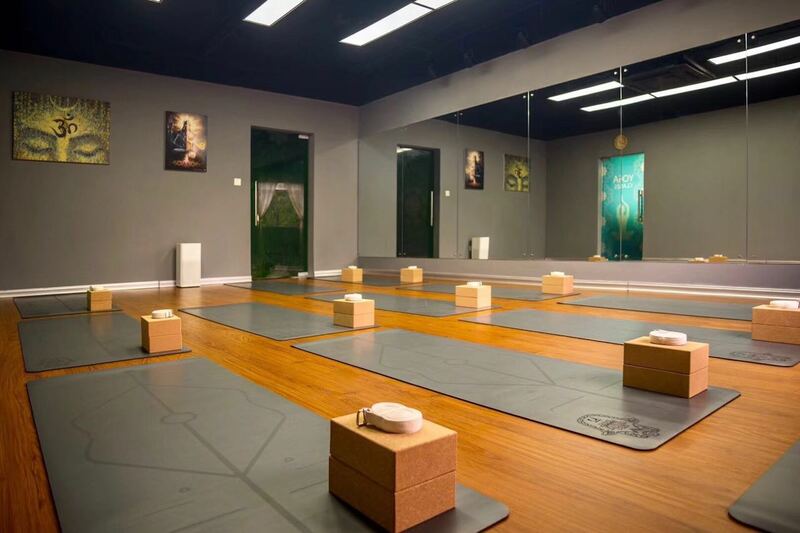 The studio opened last week, offering private one-on-one classes for 399rmb and, starting Monday, will be offering small group classes maxing out at 12 students. A trial is 100rmb, after that classes are bought in packages, starting with a package of 10 for 1,000rmb. The owner of the studio, Navnish from Mangalore, India is currently teaching all classes and has been practicing Hatha and Ashtanga Yoga for six years. Wechat: Nashtanga for schedule and booking. Since when is Zhongshan Dong Yi Lu anywhere near Zhongshan Park? Oh I see, change the address to Dingxi Lu and pretend it never happened.